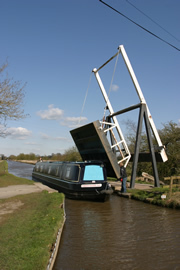 We have lots of routes available at our various canal boat hire marinas. Please note that the routes are only suggestions and you are free to go where you like. The routes are downloadable in pdf format. If you do not have Acrobat Reader, this can be downloaded free.